Our commercial printing and copying services are intended to cover the full spectrum of any business' printing or copying needs. 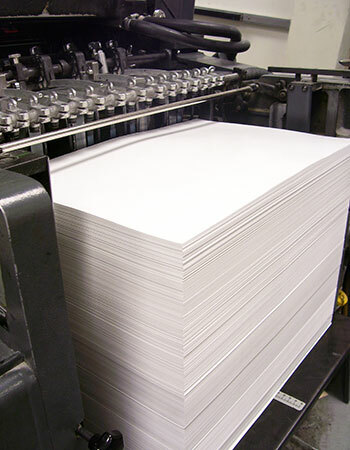 We take a lot of pride in our print products; let us create something you'll be proud to hand out. Commercial Printing Services near you! 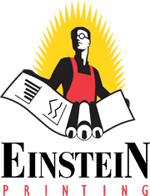 Einstein Printing is a commercial printer based out of Carrollton, but providing their services to Dallas, Carrollton, Addison, Farmers Branch and beyond! We've been offering Commercial Printing, Commercial Copying and Related Services services in the DFW metro area for over 30 years!